Bored of the same old exercises? Hit a brick wall in your progress? Want to challenge your body with something new? 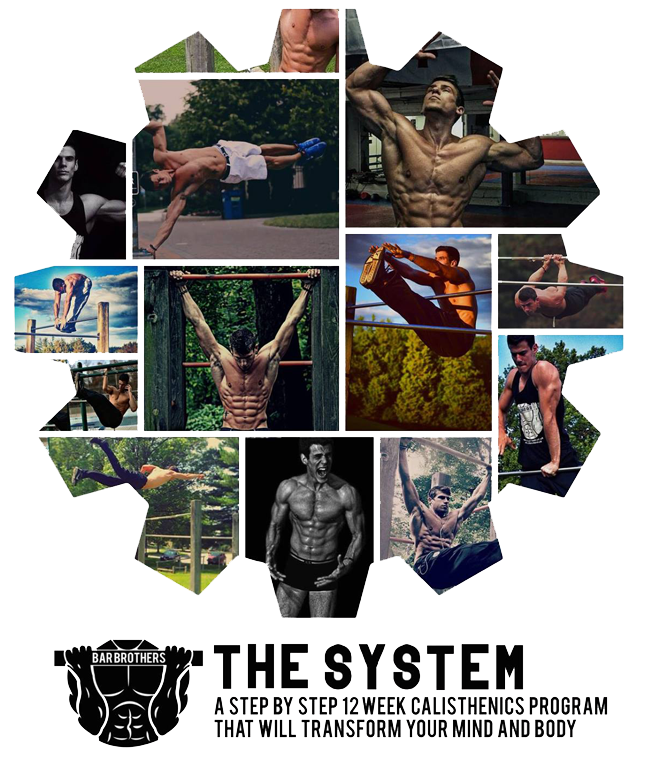 Click the button below to learn more about the ultimate calisthenics training program. Start Your Own 12 Week Transformation TODAY! See that guy over there? That's Dusan. He started off as a student of this system and then became a teacher. Why waste time guessing how to do things when you can learn from someone who has been there and done it? 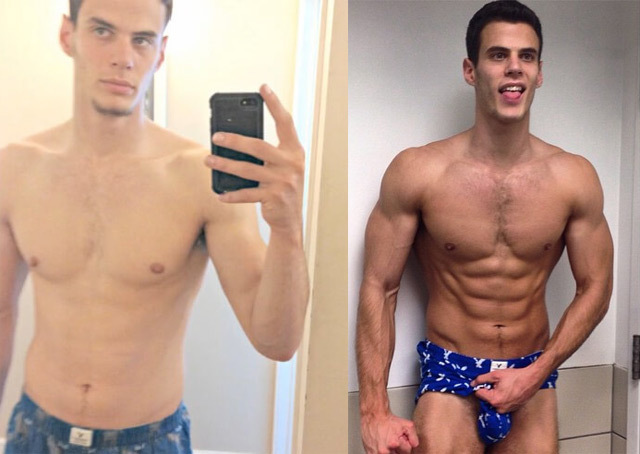 Click the button above to hear Dusan's story and find out exactly how you can follow in his footsteps and transform your body. Introducing Lazar (left) and Dusan (right), the creators of this 12-week calisthenics course. They will walk you through every single day of the program step-by-step and show you exactly how to do each exercise. Just check out those bodies! It all started with this training program, and you could be next. Want to know more? Click the button below to see exactly what you’ll get with this program.